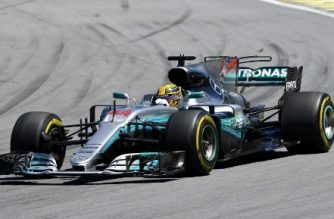 MONACO,Principality of Monaco (AFP) 5/27/2016 –Mercedes drivers Nico Rosberg and Lewis Hamilton said they were stunned by the unexpected speed of Red Bull’s Daniel Ricciardo in Thursday’s practice for this weekend’s Monaco Grand Prix. 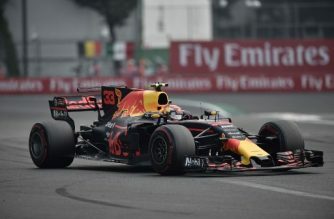 The Australian clocked the quickest lap by six-tenths of a second ahead of defending three-time champion Briton Hamilton, with Rosberg third ahead of Dutch teenager Max Verstappen in the second Red Bull. Hamilton was slightly more upbeat. “The gap is definitely closer than it looks. You’ll see us within tenths of a second. “They are very much a threat — they’re very, very fast. “I’m not surprised because the power doesn’t make a difference here and I’ve always known they have a good car. 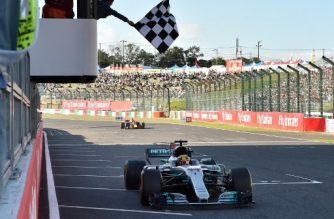 Rosberg added that he did not think that ‘turning up’ the power on their engines for qualifying would be enough for Mercedes to bridge the gap. 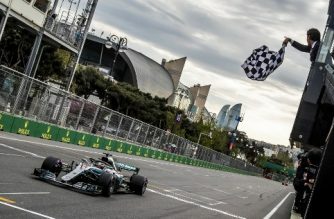 “It’s very simple, today they were faster than us,” he said. 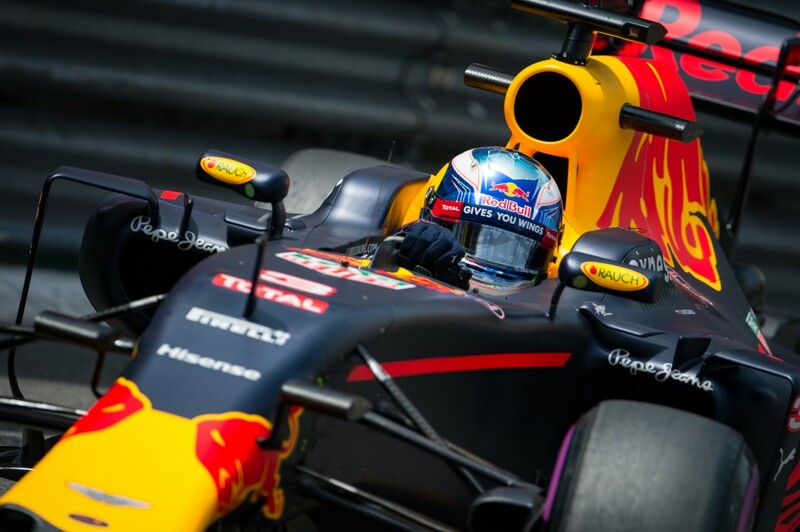 “We need to dig into it and see if we can find a big chunk of lap time.